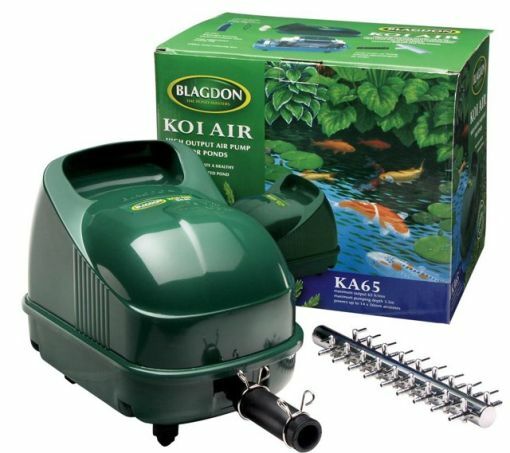 Blagdon Koi Air is a superb air supply pump for use in Koi Ponds, which due to their nature require larger levels of oxygenation to support the life of the Koi kept inside it. Cheap and requiring low power, it will keep your water well oxygenated. 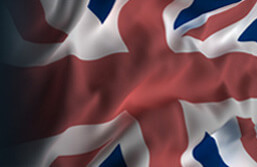  Output in litres per min: 25 - 25lts. 50 - 50lts. 65 - 60lpm.  Pumping Depth: 25 - 2.2mts. 50 - 3.0mts. 65 - 3.5mts.